This is a sneak peak of my new handbag line. Not only will they be sold at a lower price point compared with my first micro travel bag, but they will be manufactured in a soft canvas fabric that initially will come in two different colors/patterns: camo pattern and solid burgundy. (Other colors/patterns will follow, down the line.) 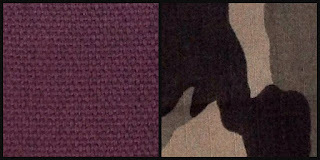 The bag, of course, will have multiple zippered pockets -- none visible to the casual observe -- and will have a minimalist look. 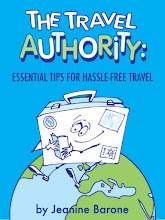 Unlike my first bag, each pocket will accommodate an array of large-sized items, including sunglasses, large iPhones or Androids, even small tubes of sunscreen. 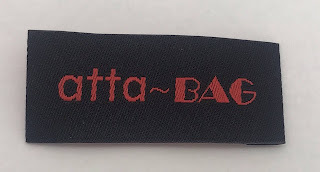 The atta-BAG label (below) will appear on the front of each bag. I expect these bags to be on the market by early Fall.